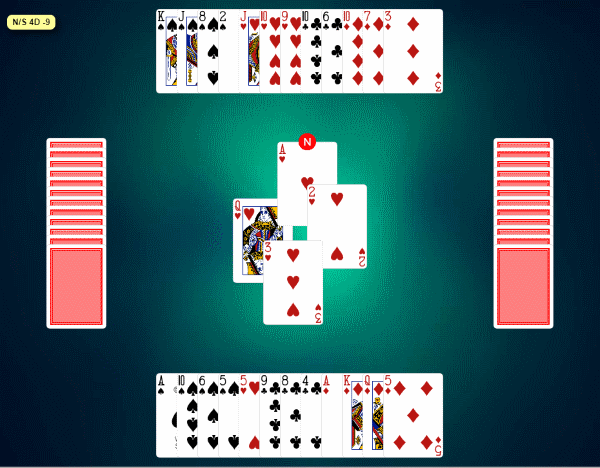 My suite of popular card games that you can play on any device including desktops, tablets and smartphones. No installation or setup required, just click to play. Practice your Bridge skills on your own time against worthy digital opponents. You play for North and South (We) while your device plays for East and West (They). 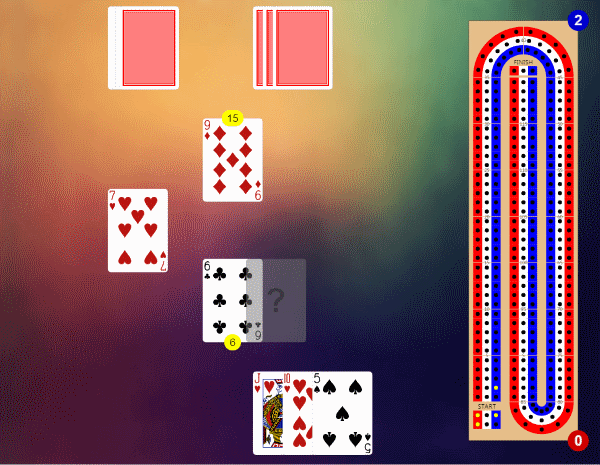 Challenge your device (a worthy opponent) to a one-on-one game of Cribbage. 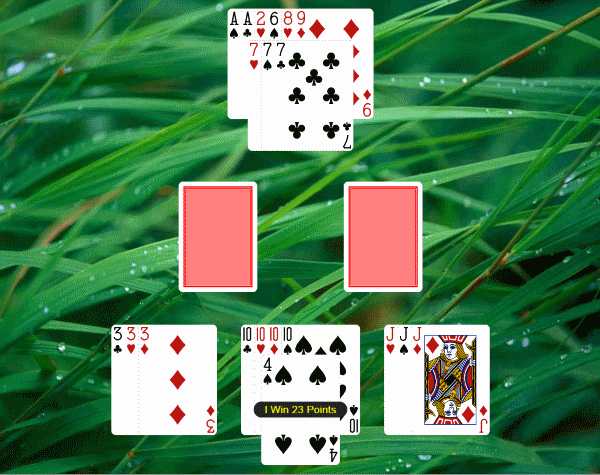 Challenge your device to a game of 2-player Gin Rummy. 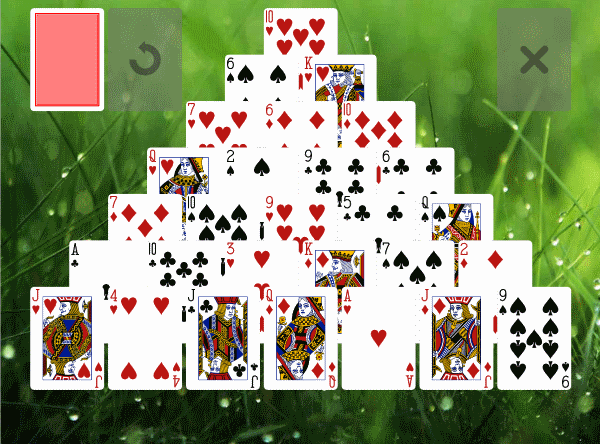 Popular solitaire games that you can play at your leisure. Let the computer take care of dealing and arranging the cards leaving you free to concentrate on your strategy. Like what I've done and want to support my efforts or just say thanks?